The government Wednesday extended the last date for filing final sales return form GSTR-1 for March by two days till April 13. Similarly, the due date for furnishing tax deducted at source (TDS) return GSTR-7 for March has also been extended till April 12. "The details of outward supply of goods or services or both in Form GSTR-1 of the Central Goods and Services Tax Rules, 2017, for the month of March 2019 shall be furnished electronically through the common portal, on or before April 13, 2019," the Central Board of Indirect Taxes and Customs (CBIC) said in a notification. The extension of due date for filing sales return came after businesses complained of some issues in the GSTR-1 form while filing the form. 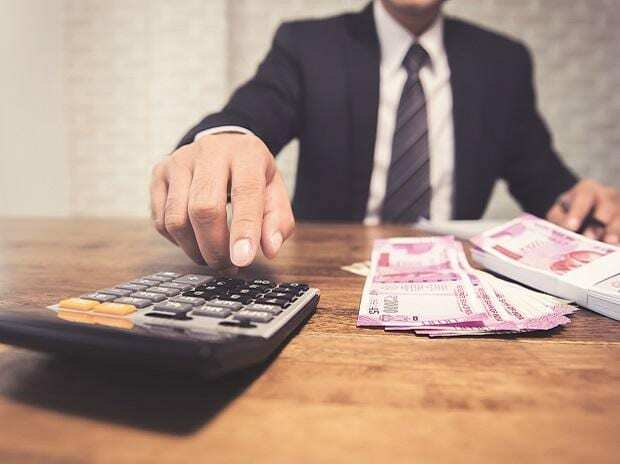 AMRG & Associates Partner Rajat Mohan said, "Even after 20 months of GST implementation, GSTN is suffering from technical glitches leading to inefficiencies in the overall compliance structure of tax filings. The GST Council also needs to have a 'Plan-B' for a swift and smooth GST compliance network".